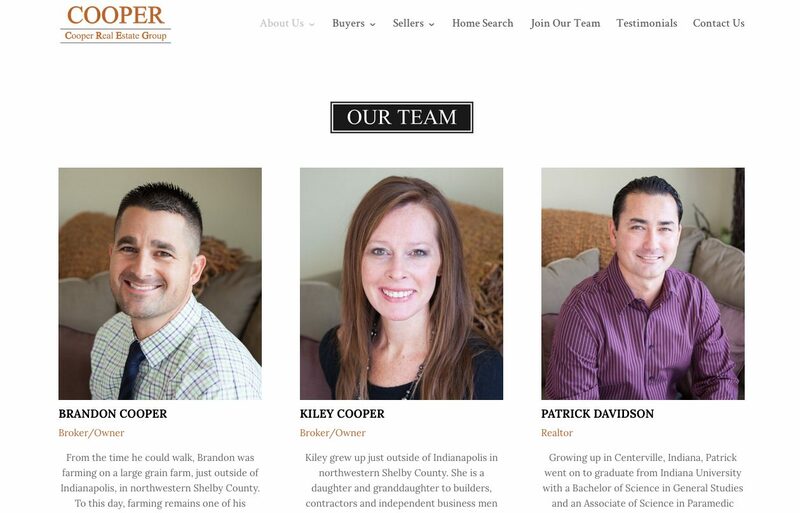 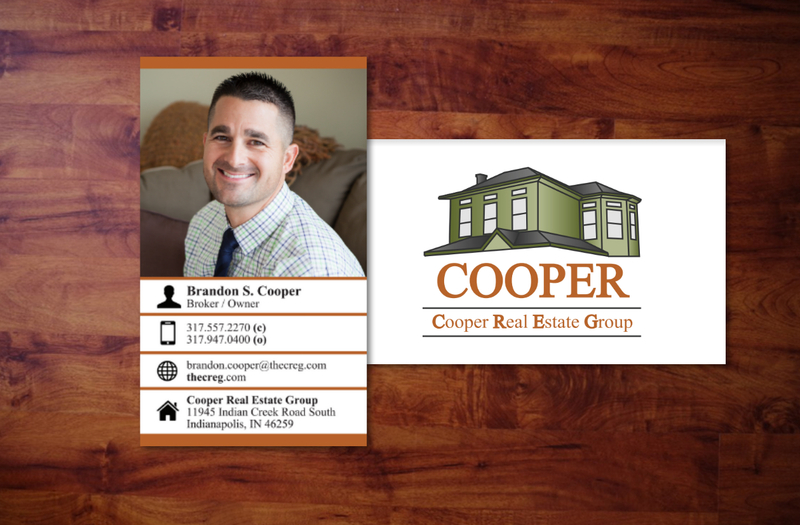 Cooper Real Estate Group - Paired Inc.
Brandon and Kiley Cooper are realtors who founded a growing brokerage and wanted to (and are!) 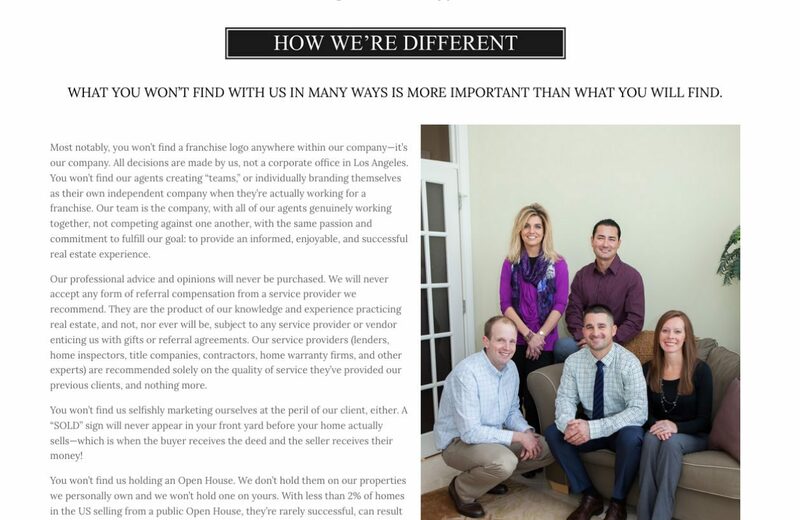 going toe-to-toe with the larger brokerages in town. 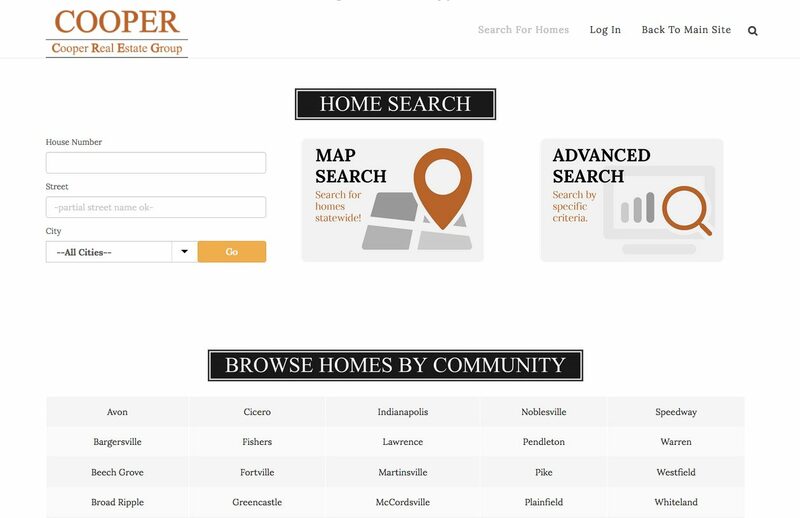 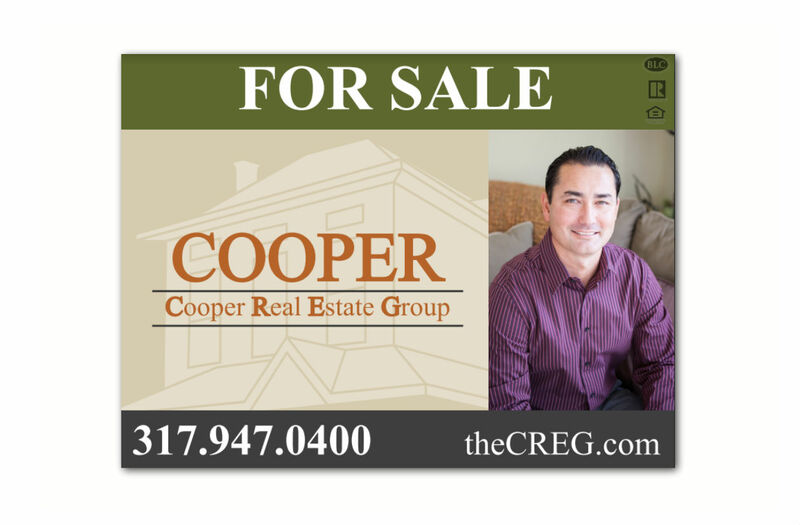 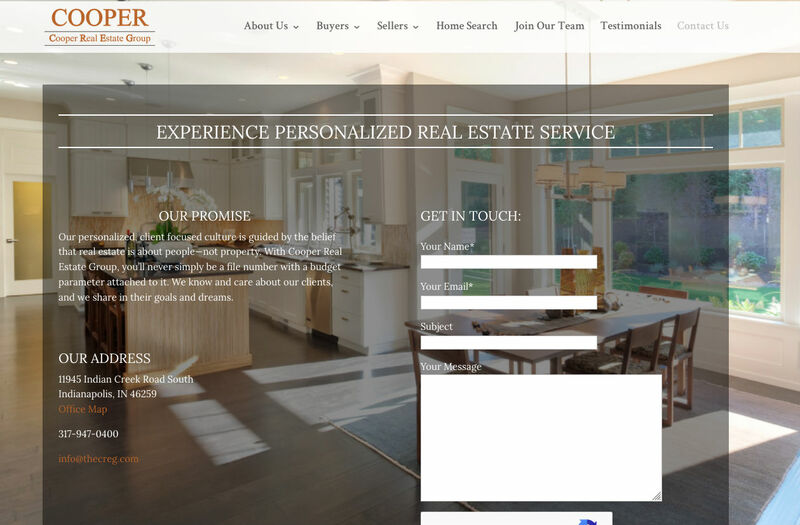 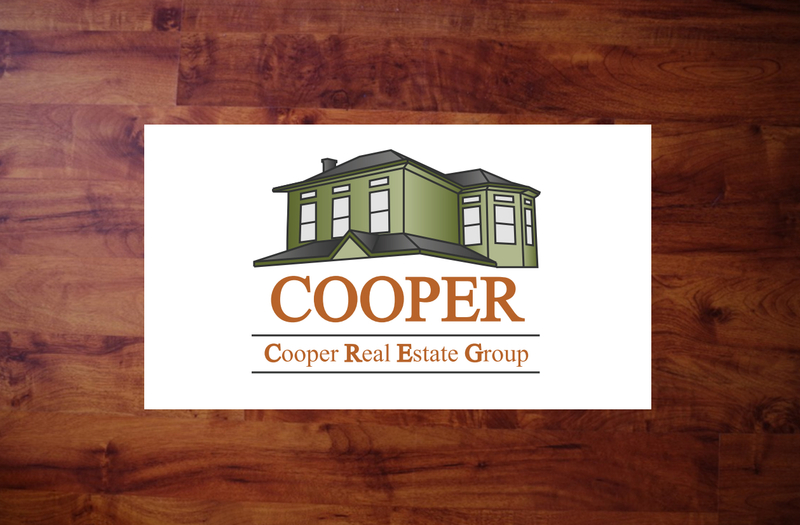 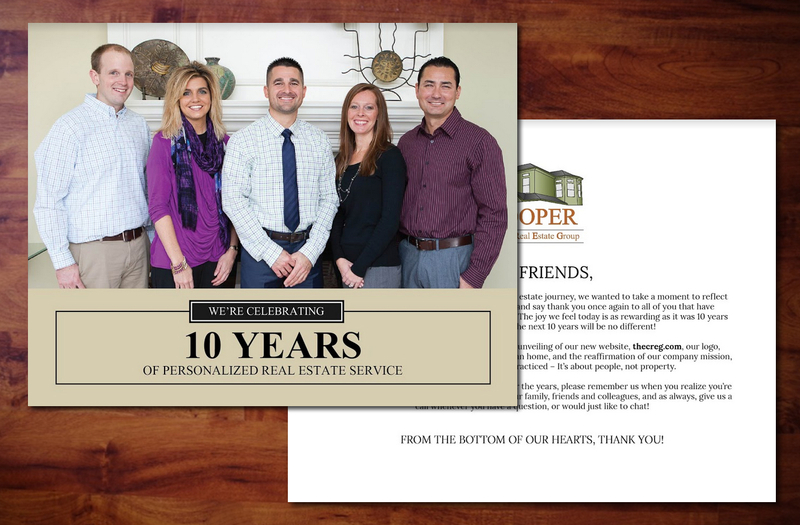 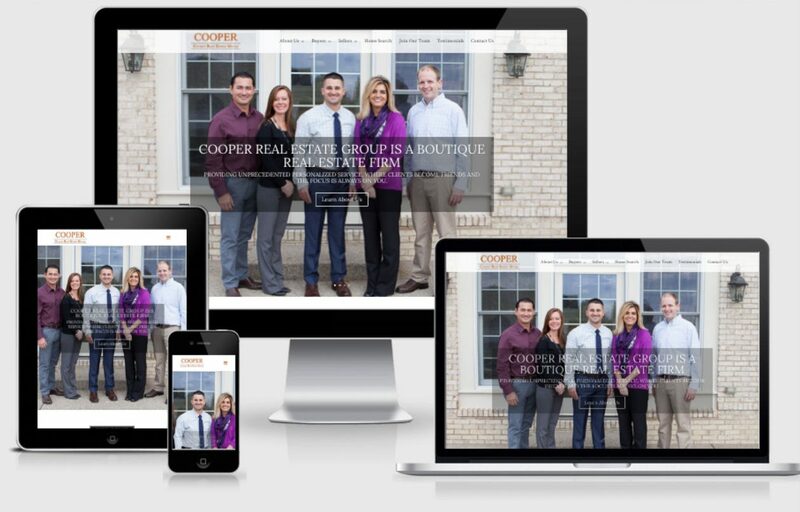 We paired with Cooper Real Estate Group to create a whole brand (from Logo to Business Cards, to Yard Signs and a Website) that was consistent and competitive with any brokerage they would come across.